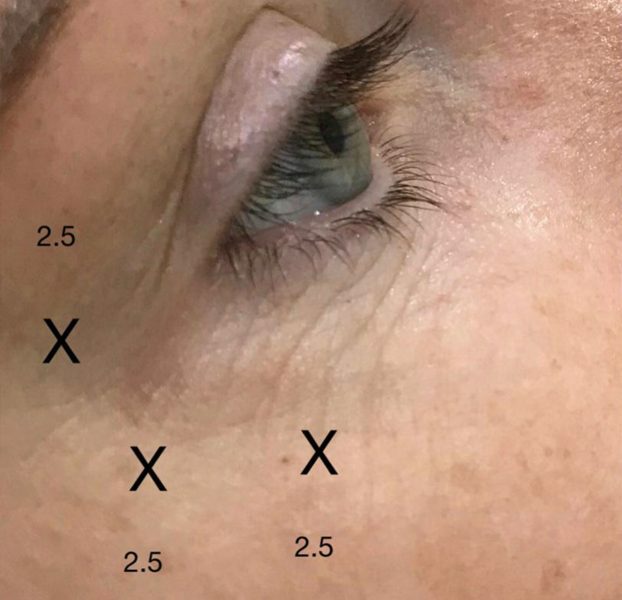 What is the Dermis Fellowship? 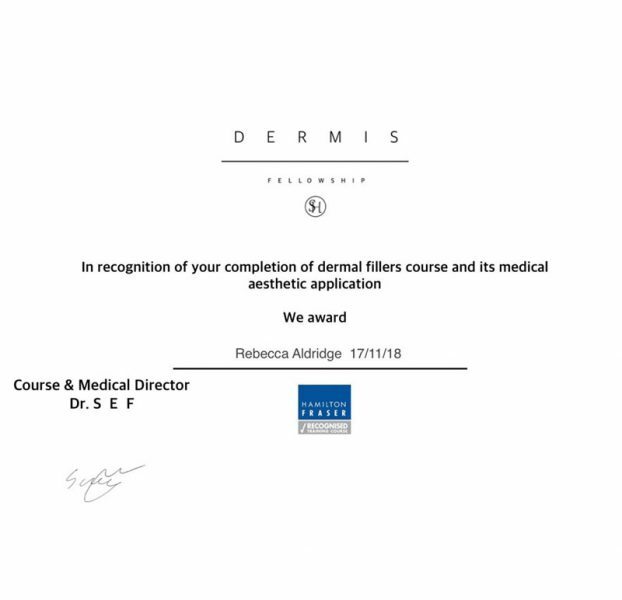 The Dermis Fellowship is a state of the art training facility in injectable facial aesthetics. 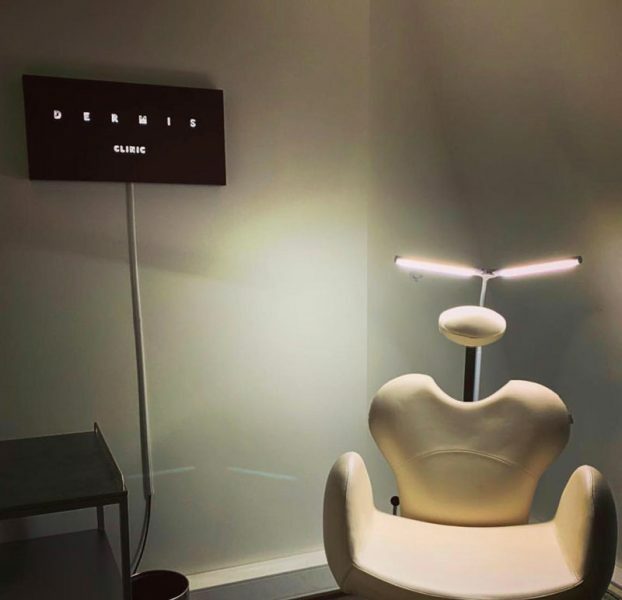 You will be mentored by the highly successful Dr Sef (owner of Dermis Clinics) who owns and runs this hugely profitable aesthetic chain. We offer three courses. The CORE fellowship, this course is for beginners. 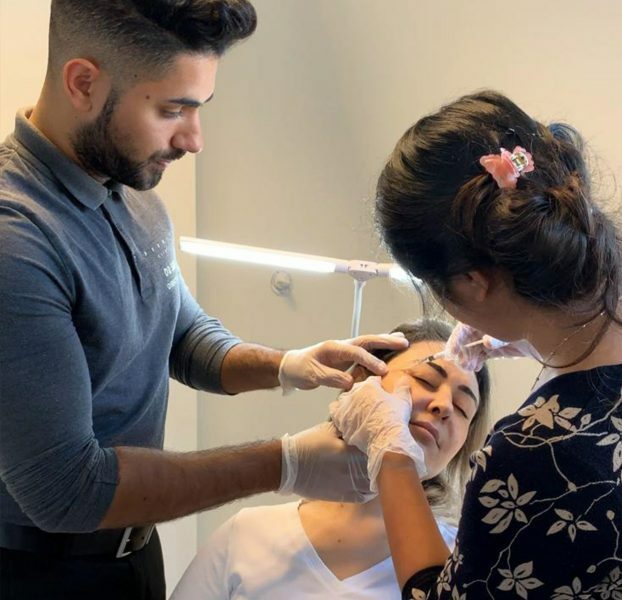 The CONTOUR fellowship, this course is for delegates who have completed the core fellowship/ basic filler + botox training. 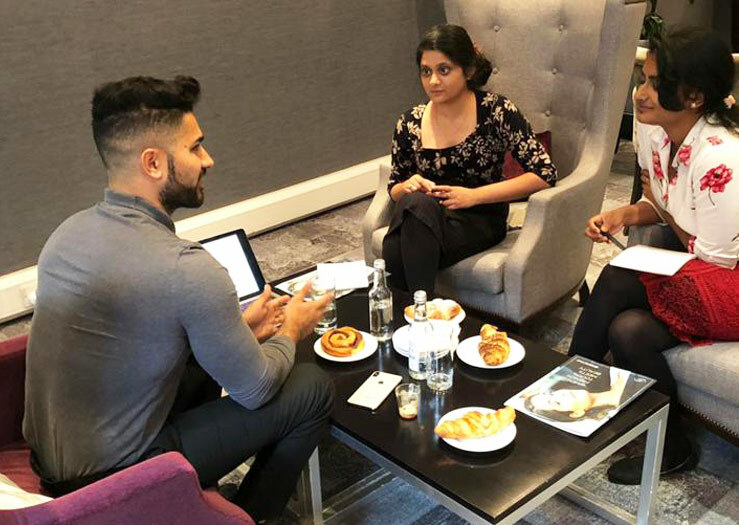 The DAY fellowship are shadow days for all types of individuals interested in aesthetic medicine. You will learn directly from someone who has build up a successful aesthetic business from scratch. 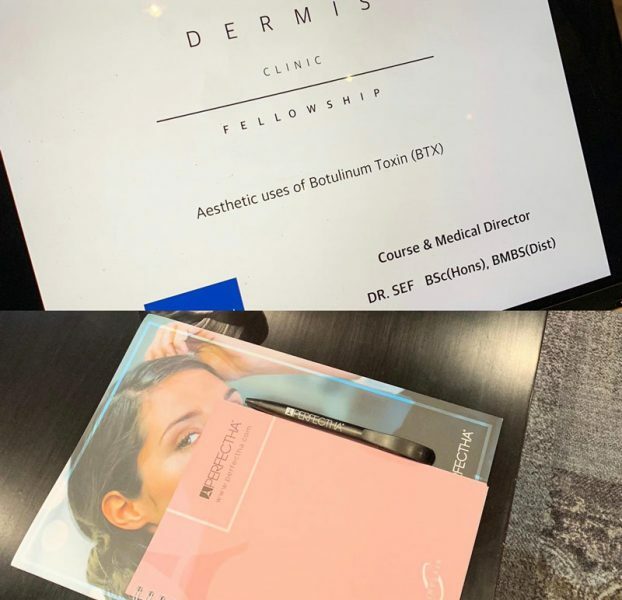 Dermis Clinics created the fellowship to allow medical professionals to train and practise in this rapidly expanding industry. What does our fellowship cover? 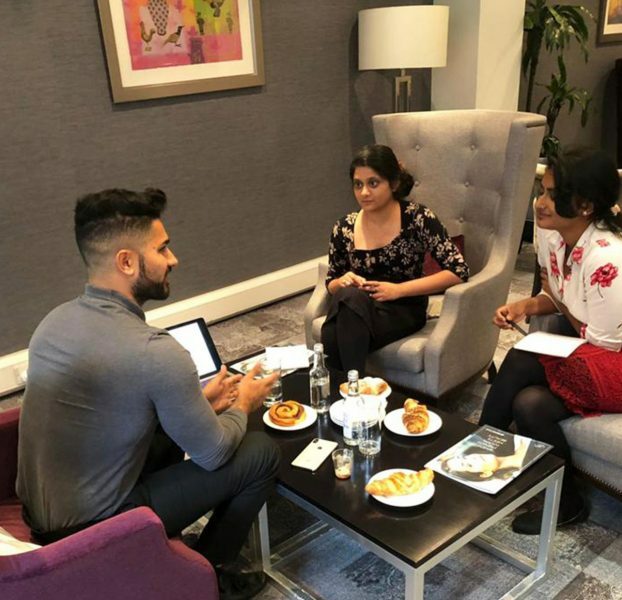 Not only will you learn the precise techniques Dermis Clinics uses to produce fantastic results, you will have the opportunity to witness first hand how to grow your business. All of our courses focus on anatomy and physiology, however the real focus is on hands on practical skills and developing artistic flare. Hence why we have one of the largest real model to delegate ratio in the UK. Certificate of completion provided for full indemnity insurance, recognised by the largest cosmetic insurers. Set up your business from day 1 having acquired all of the most commonly requested BOTOX & FILLER procedures. Increase your profits from offering your clients multiple treatments in a single session. By performing just 5 treatments (half a days work) you would have paid off the cost of this course. 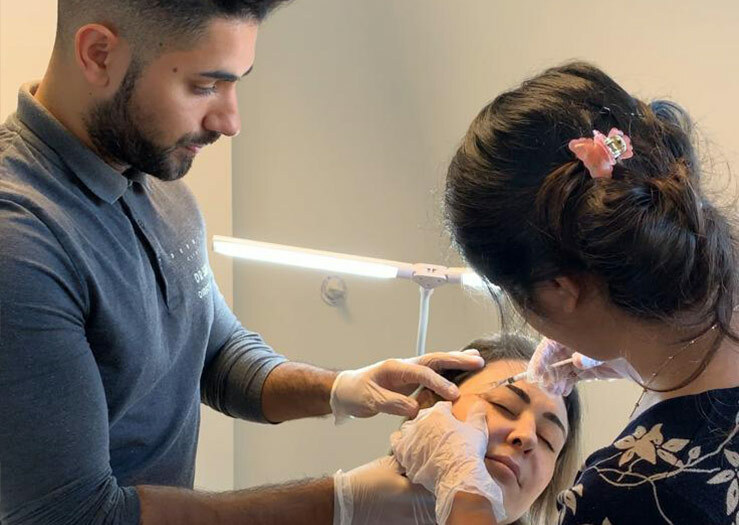 Improve your employability from large aesthetic clinic chains by being able to offer the most popular combination of treatments that their clients demand. We provide you with a Dermis Clinic Fellowship reference guide. You can use this guide throughout your aesthetic career, referring back to it at anytime. Morning debrief and discussion of the consultation pathway. Excellent teaching course for Botox and dermal fillers, very hands on and practicing on live models throughout the day! Only two in total for the teaching day I went on to increase the amount of practice we both got. Support and advice also offered after the course.